Since they taste so succulently sugary, most people assume that they are packed with sugars but research reveals that this savoury fruit actually aids in reducing our blood sugar levels. 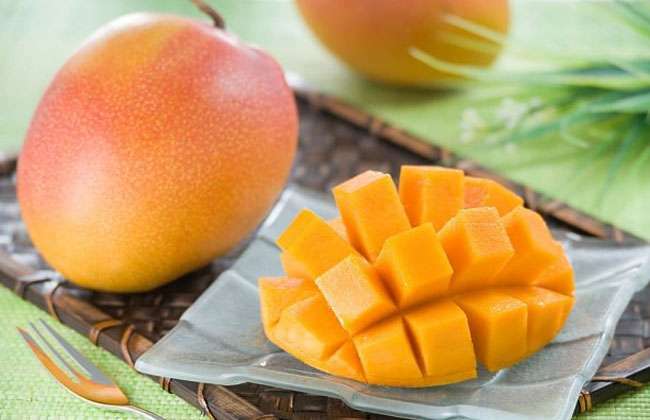 Researchers claim that consuming at least 10 grams of freeze-dried mangoes every day, which is fairly equivalent to 100 grams of a fresh mango, will aid obese individuals cut down their blood sugar levels. Moreover, mangos are brimming with more than 20 various types of vitamins and minerals, including vitamins A and C, fiber and folate. Furthermore, statistics reveal that nearly 88% of mango produce tends to have no pesticide residue whatsoever, making it one of the safest fruits for nutritious benefits. Blueberries are packed with countless powerful benefits for diabetic people who want to control their blood sugar levels and manage their symptoms effectively. A recent study revealed that the daily consumption of blueberries provides the body potent bioactive ingredients that increase our insulin sensitivity and cut down our risk factors of developing diabetes. This is extremely essential because consuming excessive amounts of carbs creates an excess of insulin, which can develop into insulin resistance and type 2 diabetes. You can consume generous servings of this incredibly succulent fruit, and for even effective results, try adding some blueberries to your daily smoothies for at least six weeks and it will work wonders at improving your insulin sensitivity. 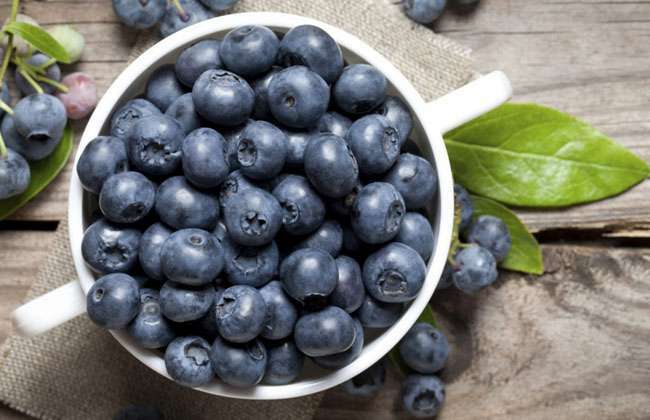 Moreover, blueberries are extremely low in naturally-occurring sugars, along with being loaded with powerful antioxidants that shield the body against the damaging attacks of free radicals, premature aging, and chronic ailments, such as Alzheimer’s disease and cancer.